The easiest way to get your document shredded right at your Old Bridge NJ location is to call Time Shred Services. Earning and keeping your trust concerning document shredding is what we work hard to do. Our objective here at Time Shred is to become your first choice when it comes to paper shredding servicers. 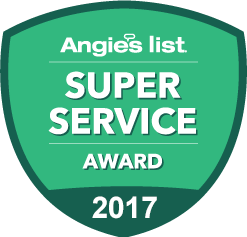 We know that great service is much more than shredding; it goes far beyond that and it starts with great communication. That’s why one call to us will have your paper shredding service schedule for as soon as tomorrow. 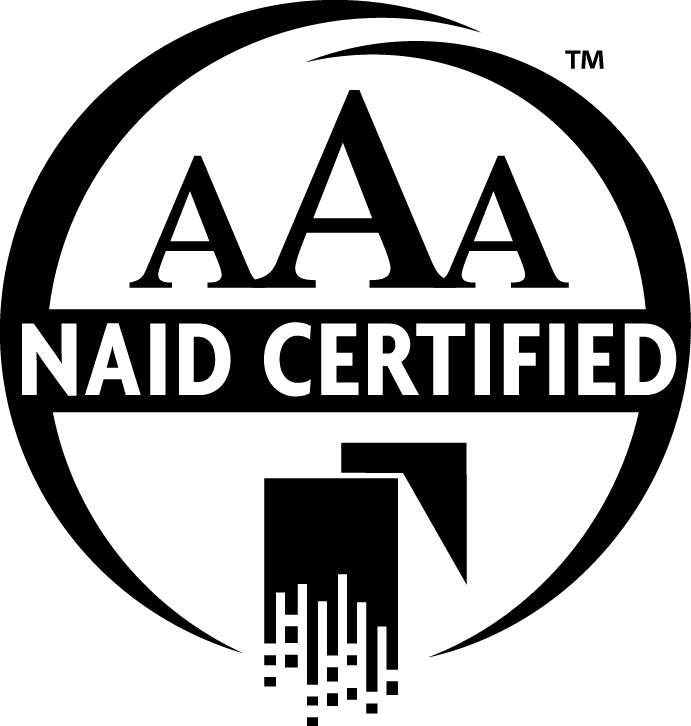 Our passion for excellence and security has been AAA-certified by the National Association for Information Destruction. However, we don’t plan on stopping there. We are always striving for quality and we do this by making the shredding process easy for each of our customers; from the first time we speak with you right up to the shredding of your documents. Meeting your schedule requirements is a vital component to our success. In Old Bridge NJ, businesses and residents can schedule their document shredding services for any day Monday through Saturday. Our service is available to you as an occasional document shredding or as ongoing scheduled document-shredding services! We respect your time and we understand that shredding documents should not take up a lot of your time. Time Shred Services can provide next-day document destruction services or we can provide an appointment that fits into your schedule. Our fleet of document shredding trucks is the key point behind our flexibility. We can visit you at your Old Bridge NJ home or office to shred your documents. Leaving your documents to be discarded lying about at your office or home and putting them in the regular waste disposal containers can leave you and a company open risk and liability from the perils of indentity theft: personal and business documents contain sensitive information and require shredding before they are disposed of..
With Time Shred, you can always be confident that your documents have been securely shredded. Our onsite mobile document shredding service destroys your documents right before your eyes. If you so desire, you can watch the whole process through the TV monitor installed on the side of the truck. If your document-shredding needs are infrequent, don’t hesitate to contact us. Our one-time document shredding service is available to both businesses and residents of Old Bridge NJ for any occasional shredding need. Businesses in Old Bridge NJ and everywhere in the US, are responsible for the maintenance of the security of the private information imprinted upon documents. Even after they have been discarded, legal documents need special handling. Businesses dispose of hundreds of documents containing sensitive information every day. Time Shred helps you do that in compliance with all Federal and State Privacy Laws with our scheduled shredding service. In the meantime, you don’t even have to worry about discarding documents: we provide you with locked document shredding containers to be placed in convenient locations for your staff to discard the documents until they are shredded. A scheduled shredding program is based on reliability and consistency. When your employees know that documents are shredded on a regular basis, they can easily integrate it in their daily routine. Unneeded documents should never sit in your office for an undetermined amount of time. For businesses that deal with a lot of paperwork, we suggest a monthly service at a minimum. You can increase the frequency to weekly, bi-weekly or four-week intervals, if that works better for you. We will work with you in order to determine the best shredding schedule for your office. Document shredding is not only good for protecting private information. It is also a green solution that minimizes the impact on the environment. Every document we shred is recycled into other paper products, saving precious resources: it is estimated that every ton of shredded paper that is recycled saves 17 trees! We are waiting to assist you with your shredding needs so give Time Shred a call.